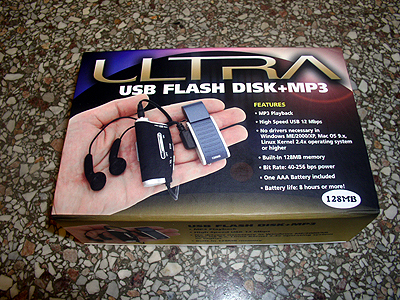 Bottom Line: SLCentral reviewed the ULT31102 MP3 player with 128MB of memory from Ultra Products. 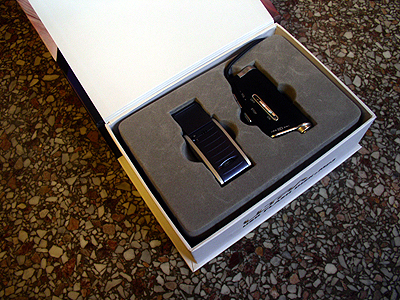 We liked the small flash memory drive, compact design, sound quality and easy to use buttons. On the other hand it is 128MB and is not expandable, only USB 1.1 and MSRP is a little high. The ULT31102 comes in a nice gift box.